Want to learn how to shake it like a pro? Become a cocktail connoisseur and learn the tricks of the trade with our cocktail masterclass. It is the perfect activity to enjoy with friends, family or colleagues. 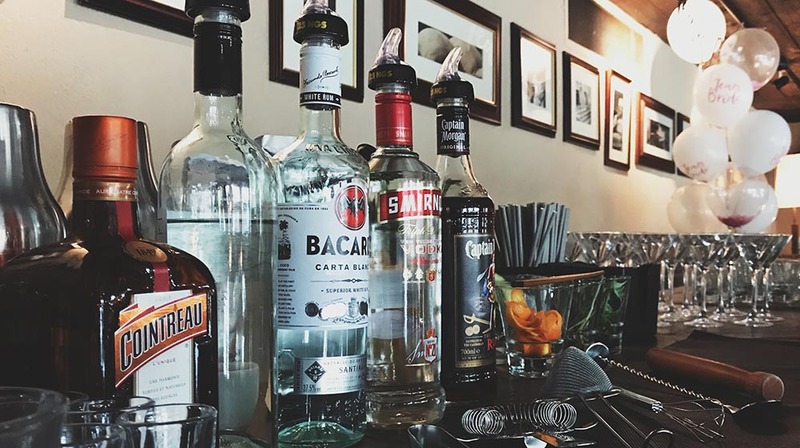 Our mixologists will talk you through how to make your favourite cocktails. Choose from one of our packages and learn how to make two signature Granary cocktails and enjoy the third cocktail with your meal.